March was a bit quiet around here. Between the weather, illness, and other unforeseen circumstances, some delays were inevitably tossed into the production schedule. Disappointing, to say the least, but it does make for a busy April as I try to get caught back up. I promised the second of my short story/novella collections by the end of the month, but illnesses and over-bookings on the editorial front put the kibosh on that plan. That said, I'm happy to announce that it looks like The Rune Painter & Other Tales will hit Amazon by this weekend. Don't fret! I've got some irons in the expansion fire as well. Seven is Amazon-exclusive until April 7, but I will roll out to Kobo, Nook, and iBooks (as well as other, smaller booksellers though Smashwords) when that deal expires. Expanded availability will probably come in fits and starts as some of the vendors are easier to work with and format for than others, so keep checking this site or my Facebook page (you do follow me there, right?) for updates. Hark! What's that? A muttering from the wings about print? I'm in the process of wending my way through the complexities of CreateSpace in order to have Seven available in trade paperback. I can't yet guarantee when the process will be complete as I'm not sure how many rounds of corrections I'll need to go through, but as I receive and examine proof copies, I'll be sure to post updates (and perhaps some pictures and video...if you're nice!). "But what about new words?" 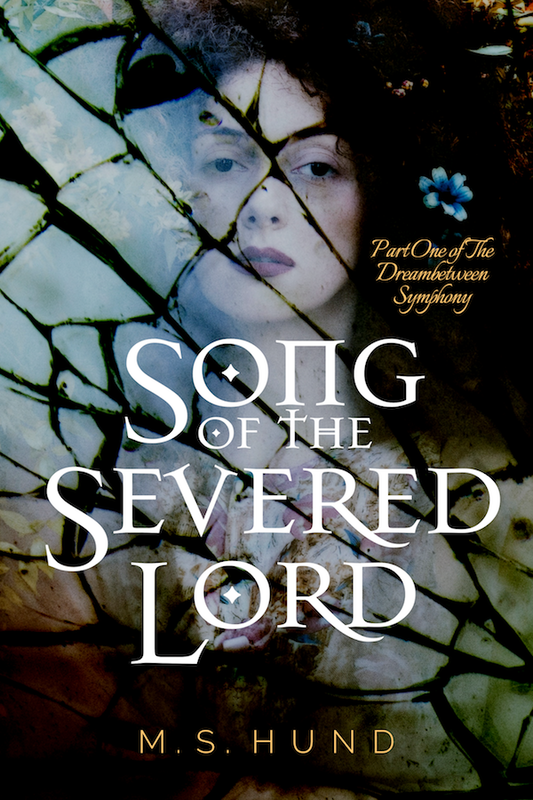 I'm in the home stretch on the first draft of my second novel, tentatively titled Song of the Severed Lord. This will be the first book of a trilogy about the Dreambetween, a consensual dream-space shared by the members of an extended family and spanning centuries, perhaps millennia, of that family's sordid history. 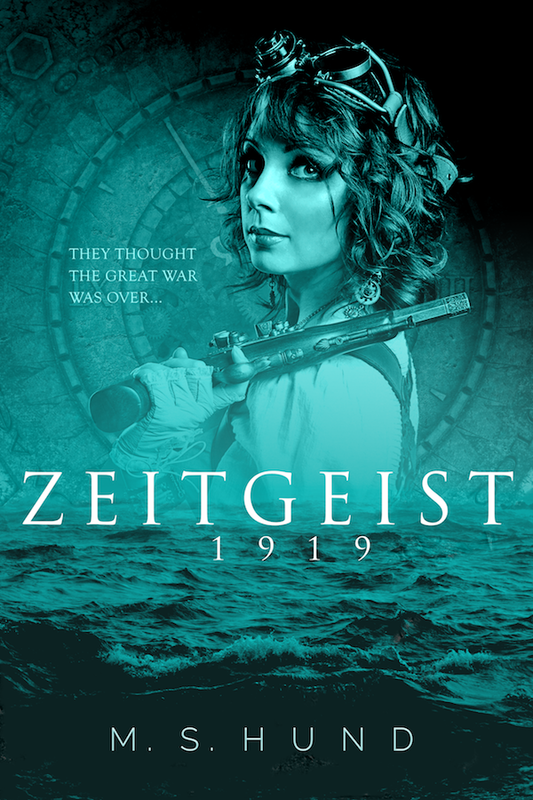 I'll still need to do a few rounds of revisions and get the manuscript in the hands of beta readers and editors before I'm ready to publish, but I'm planning on a late summer release at this point. Well, now that you mention it, this site will be undergoing a bit of a facelift and some significant rejiggering beneath the hood in the weeks ahead. Some links might be broken in the process, but I hope to have a more useable, useful, and interesting site on the other side. Or at least that's the plan. So stay tuned. Fingers crossed that the April Express chugs along as planned rather than jumping the tracks, plunging down a ravine, and exploding into fiery bits of broken ambition.